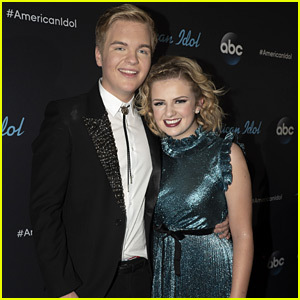 American Idol 2018 was won by Maddie Poppe, with runner-up (her boyfriend) Caleb Lee Hutchison. 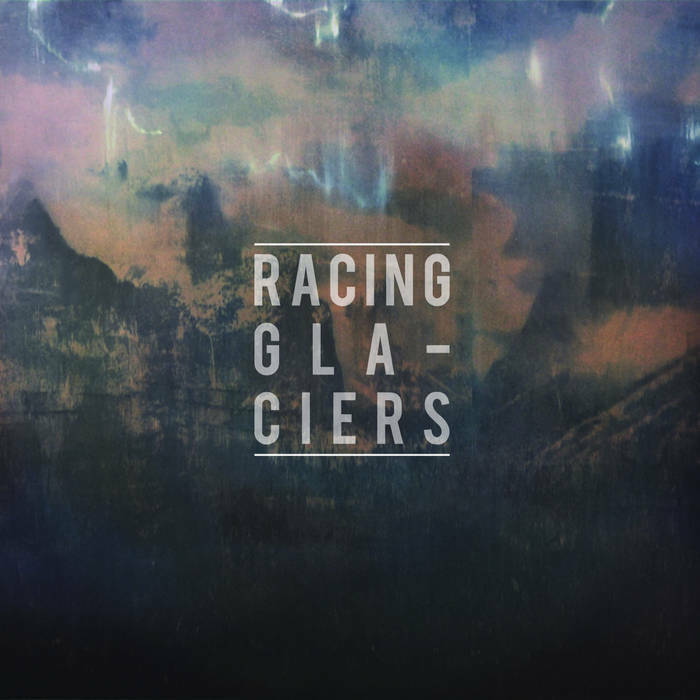 Here is a surprising find, a nice chill-out sound with female vocals. This is a progressive rock band from Macclesfield, England. They have a nice full sound and fit into the modern rock era with good, writing and pleasant vocals. A great sense of rhythm leads to some foot tapping tunes. Fleetwood Max was the band of my teenage years. I have most of their music, but it’s this album that has my favorite song. The only R.E.M. Album I owned, on Vinyl.